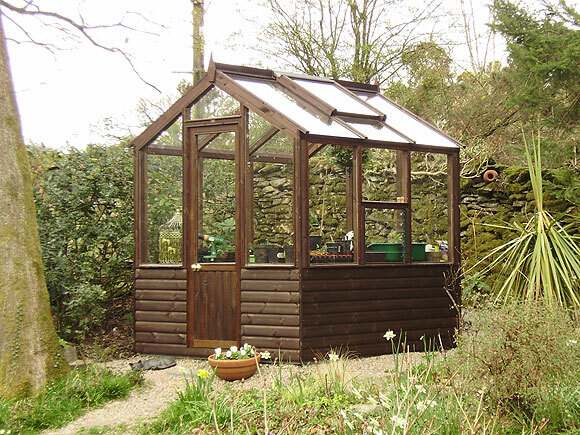 All our Greenhouses are made to order, and to your specification. 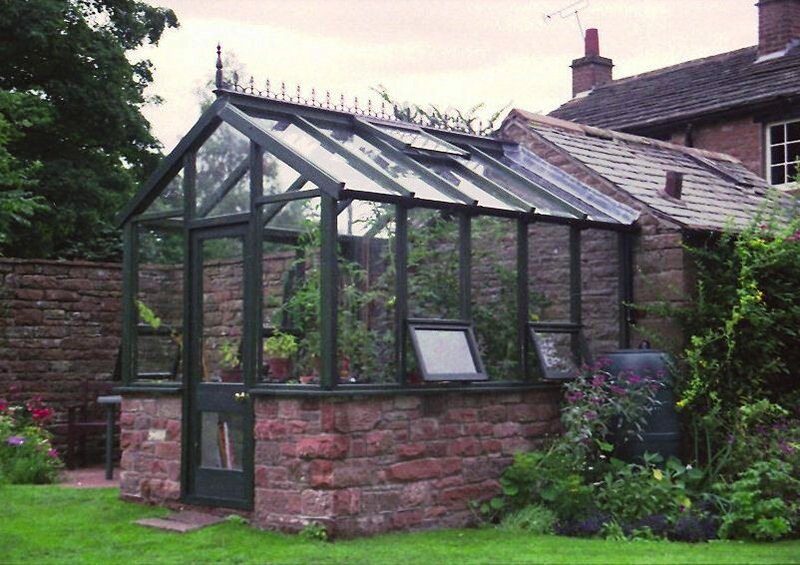 Our standard Barracuda Greenhouse is fitted with low iron, ultra-clear, toughened safety glass throughout. Treated redwood T&G boards are used in construction and finished off a four coat stain or paint system in a colour of your choice. No maintenance aluminium cappings and lead ridge fitted to roof. Doors can be placed to suit. 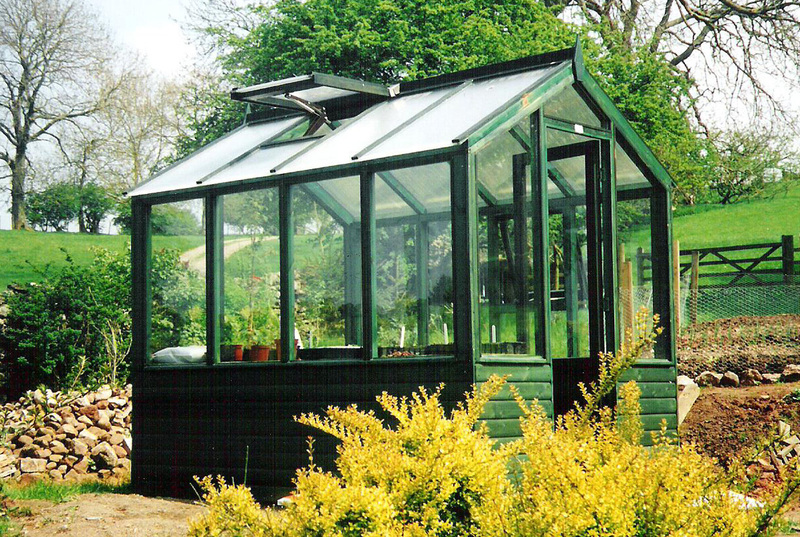 The Greenhouse is supplied with automatic solar powered roof openers, louvre vents and plant staging along one side and one end. All prices valid until 00.00.19 – All prices include delivery, erecting and VAT. Base work can be provided as an optional extra.